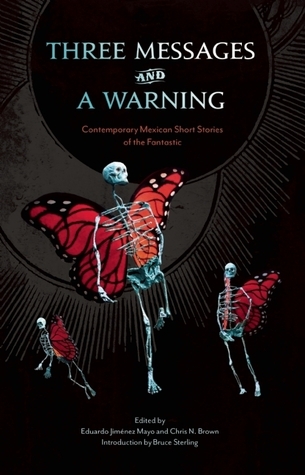 As uneven as you'd expect in an anthology this length, but well worth reading. 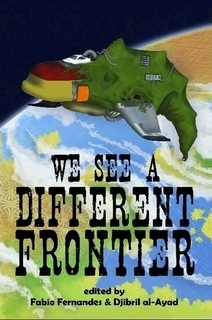 Has an Octavia Butler story that blew my mind a little. 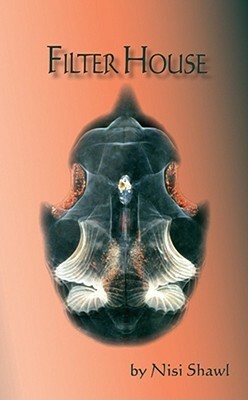 I'm in love with Nalo Hopkinson now too. Gonna read the sequel. I love this book. The short stories are all engaging. I own this and re-read it from time to time. 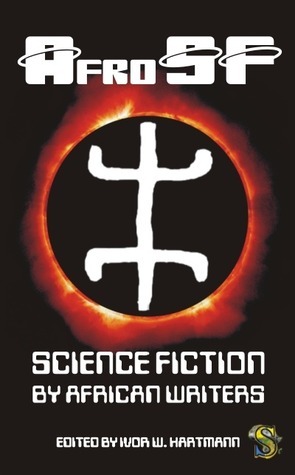 excellent read by some of your favorite authors who you may not have known delve into science fiction. Worth the time. 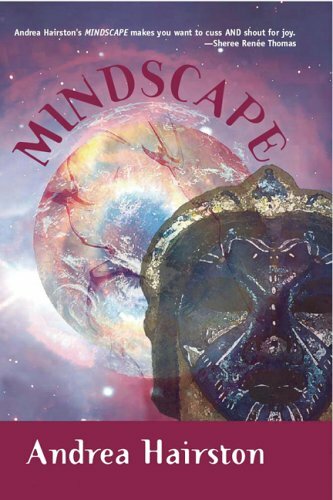 Best anthology of the genre that I have encountered so far. 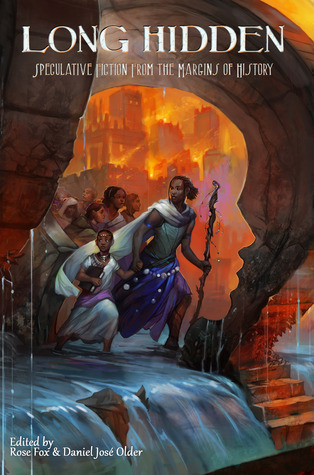 There are a few stories that demand more will to read through (due to lake of interest) but that may simply be due to my leaning more toward scifi vs fantasy.That said, if you're into afrofuturism, I wouldn't discourage anyone from picking up this fantastic read. I loved this book. My favorite short stories were Can You Wear My Eyes, Like Daughter, Chicago 1927, and The Comet, and the novel excerpt from Black No More. This book blew my mind. 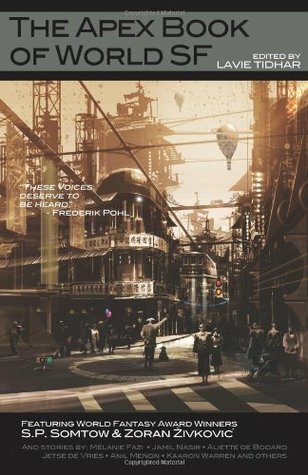 There are stories in it that I have never forgotten and still think about to this day, particularly Derrick Bell's "The Space Traders". Love it. 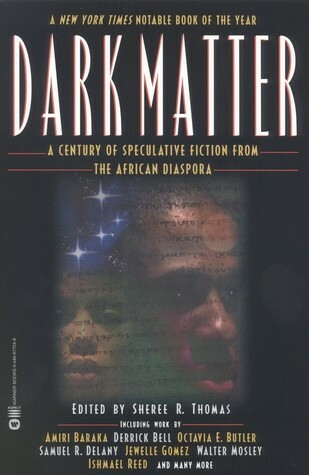 An important collection that corrects former overviews of Speculative Fiction that completely ignored the extensive and ground-breaking contributions of African American authors. 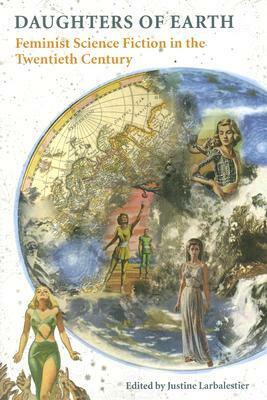 Incredibly, the second book in the series, 'Reading the Bones' is out of print. So wrong, Warner Books. So very wrong. This is how history is lost and writers who should be in 'the canon' get left out. It matters! I've read through the first hundred pages or so of this 400+ volume of short stories, from "Sister Lilith" to "Rhythm Travel". 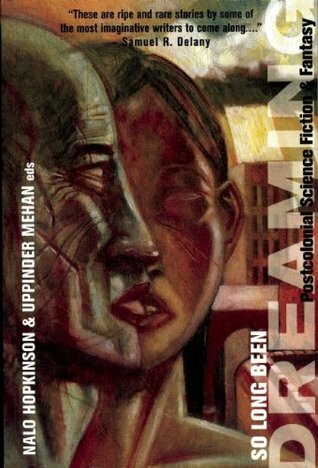 I don't think I'm equipped to speak much to this anthology, except to say I was moved and challenged by the stories in remarkable ways. I look forward to revisiting it in the future. 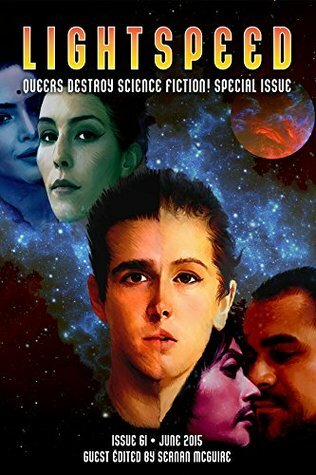 As per most Sci Fi anthologies, this one sports a few clunkers and some avant garde material plain above my reading level. 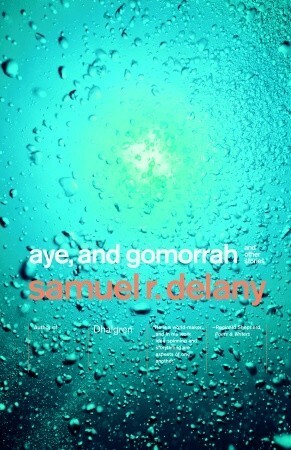 However, this collection provides a great intro into two Sci Fi heavy hitters (Samuel R. Delany and Octavia Butler) as well as a few absolutely killer stories ("The Space Traders", "The Pretended", "The Comet"). Well worth the time in terms of quality fiction and viewing a genre outside of its typical white male perspective. I actually started this two years ago, read the first third, and had to put it aside for some reason. I remember that those first 5-6 stories really held my attention, and the fact that W.E.B. 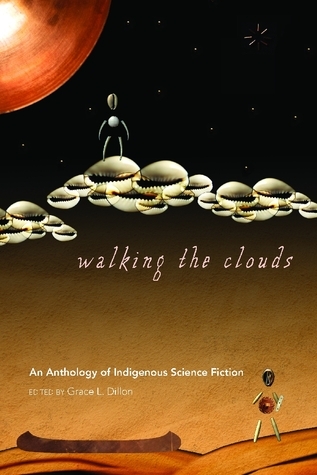 Dubois wrote an early science fiction story stayed with me. 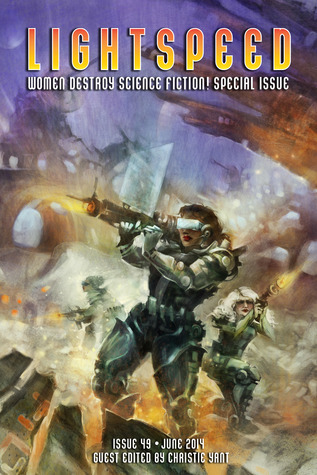 The remaining stories also made me want to read more by their respective authors except for one written in a style of free association, which I have to admit I gave up on after a few pages. 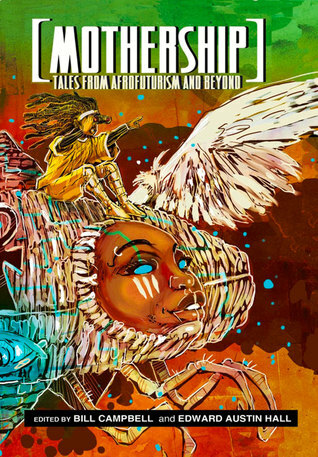 This is a fine anthology of speculative fiction written by African-American authors. As with any anthology, some stories are better than others. 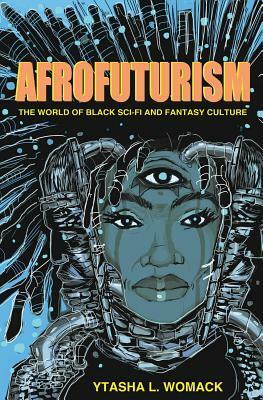 The book ends with essays on the meaning and experience of writing speculative fiction from an African-American viewpoint. Personally, I found this the most interesting part of the entire book. So intenseI enjoyed so many of these works, but a few were deeply obscure that I had no idea what themes they were. That was fine. Some left me wanting for more, some left me wondering if there WAS more, and I put more writers and books on my To Read list. I have *not* read all of this. 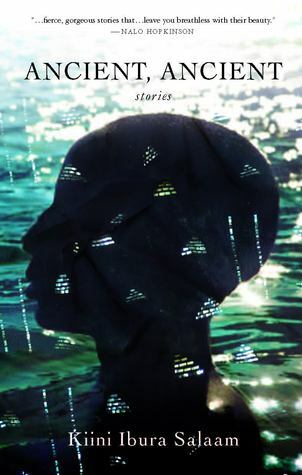 I have read "Like daughter" by Tananarive Due. It is an excellent short story. There are some confusing elements at the beginning but it does all make sense eventually and the confusion is a deliberate part of the narrative. So glad I learned about this author/editor. Naturally, I HAD to read the stories. Wish I had learned sooner. This book brought tears of joy to my eyes that recognition is real and it's important. For now, that's all I'll say.